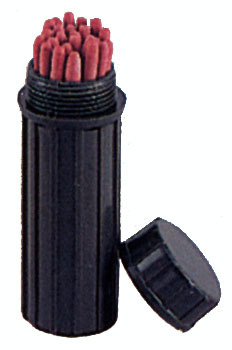 UCO has introduced the ultimate Stormproof Match. 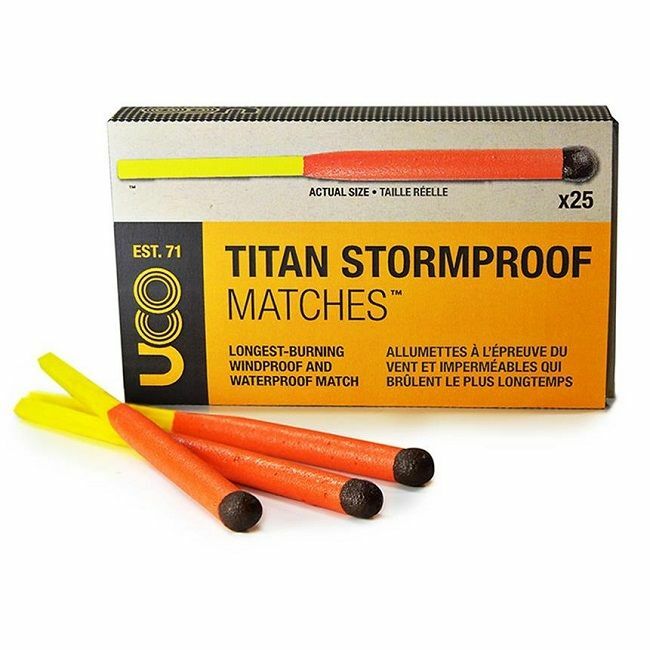 Unlike other “waterproof” or “windproof” matches, the UCO Stormproof matches are easy to light, and will stay lit for up to15 seconds, even after being submersed in water! 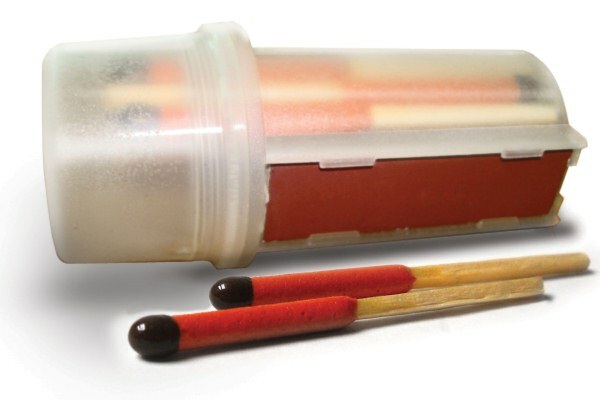 Being able to reliably make a fire is vital for cooking, generating warmth, and in survival situations, making signal fires is an invaluable tool and these matches are fantastic for the job. 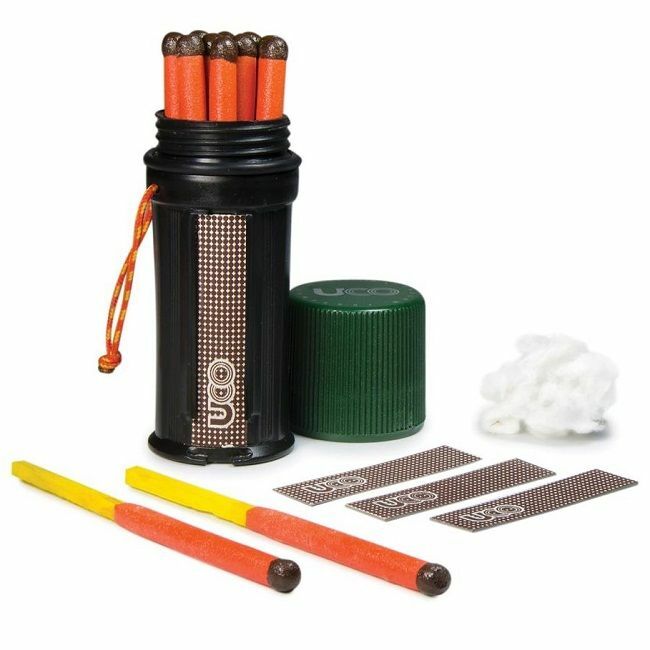 The UCO Stormproof Matches are perfect for camping and emergency kits and should be part of every 10 Essentials check list. A great product from a great company, developed by UCO of the candle lantern fame and are the US importers and developers of Light My Fire products. 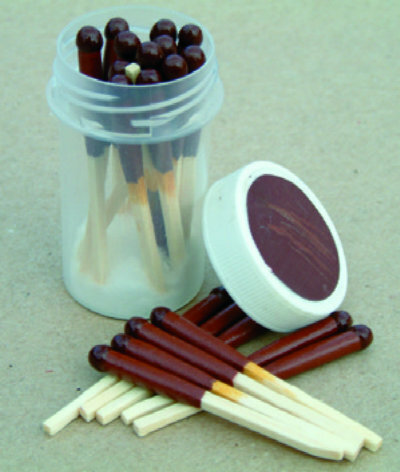 Each box contains 25 matches and spare strikers, get a double box for a bargain price!